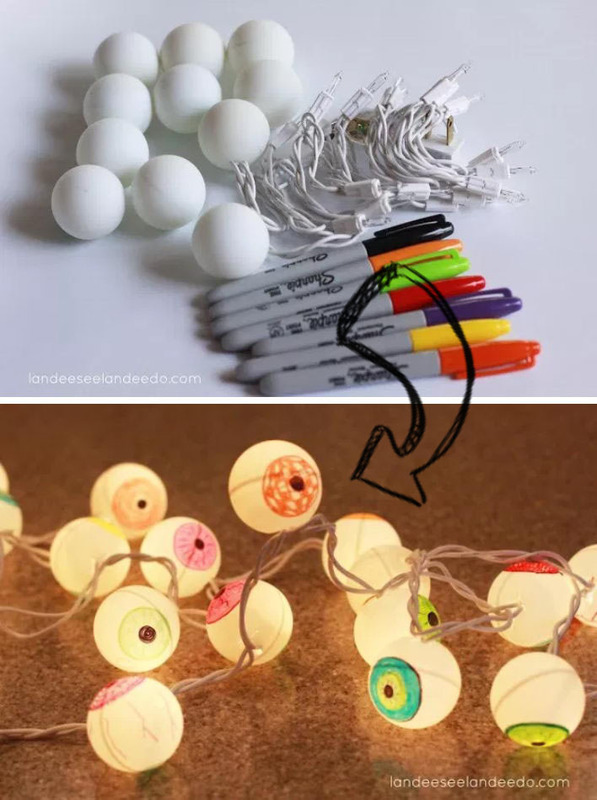 Whether you’re setting up your home with creepy and scary decorations or placing some super cute Halloween-themed trinkets, decorating this Halloween will surely transform your home into one spooktaculiar bonanza. 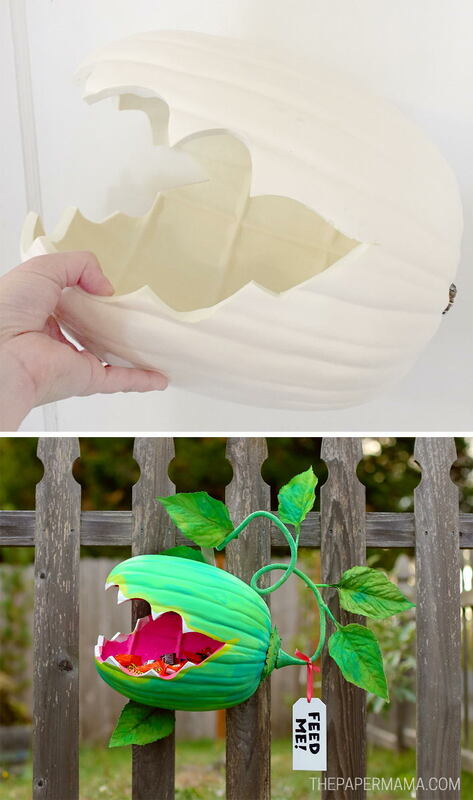 Here are some Cute Halloween Decorations for your home. 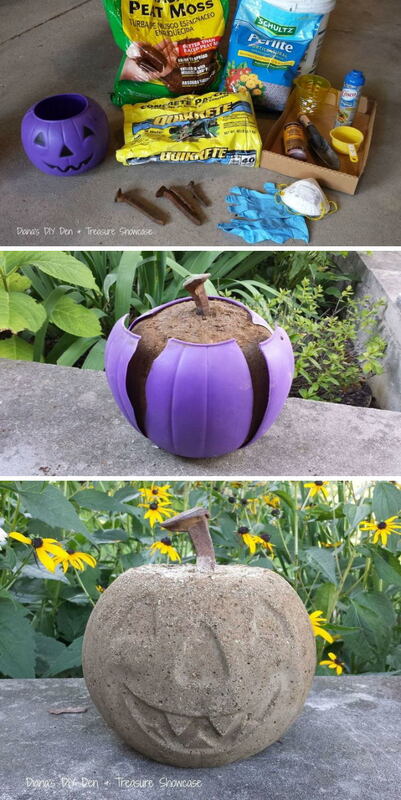 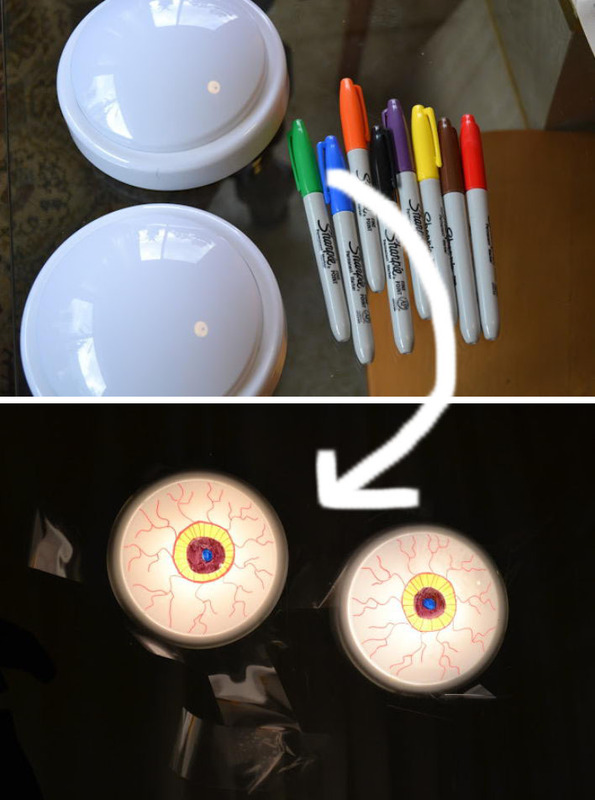 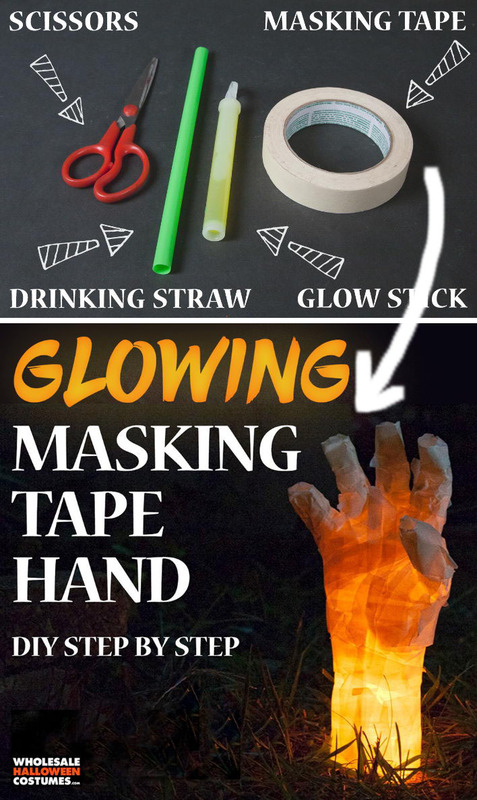 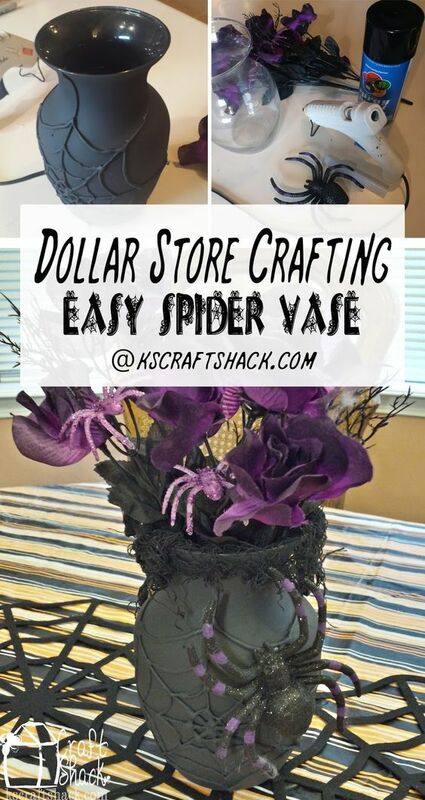 With just a few supplies and creativity, you can definitely fill your home with some great Halloween fun.